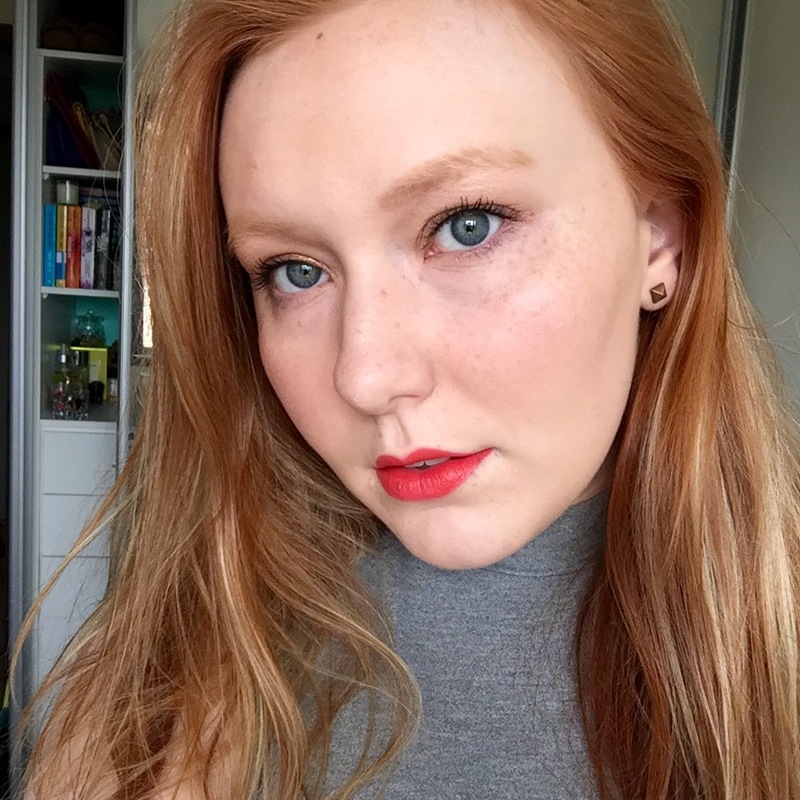 My name is Megan, I am twenty years old from Sydney Australia, and currently in my third and final year studying Media and Communications at uni! I am currently in complete and utter love (severe obsession) with fashion, makeup (duh) and beauty, interior design (hello Kmart and Ikea splurges), and blogging (that’s where this blog comes in)! I love to share my loves for fashion, makeup and interior decorating with others, and aim to do that with this blog! I hoped you love it just as much as I do, and maybe even find some things that you want to try or purchase after seeing them here. If you like this blog, give me a like, or a follow 😉 and let me know what you think. I really like your blog! I think it’s great. I love fashion, beauty and interiors as well.